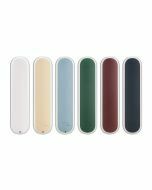 For such an affordable price, Joyetech Runabout is surely a good choice for a pod system kit. With its solid quality, its lifespan shall be long enough to satisfy your expectation. 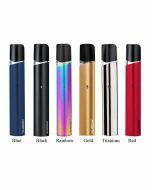 As a leading brand in the e-cigarette industry, it seems that Joyetech is always looking for innovations or differences with every of its products. You can see it from several of its recent releases, Joyetech Ultex T80 ( with innovative heater instead of coil), eGo AIO Mansion Kit (inspired by mansion), NotchCore Atomizer (with specially designed horizontal coil). 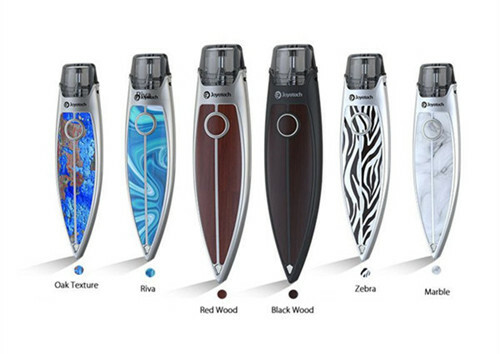 Here comes its latest product - Joyetech Runabout System Pod Kit. I’m going to give it a brief review. 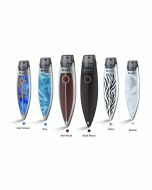 Joyetech Runabout Pod Kit is inspired by the yacht and is a perfect combination of fashion and technology. It comes with six different finishes, including Red Wood, Black Wood, Oak Texture, Riva, Marble and Zebra. 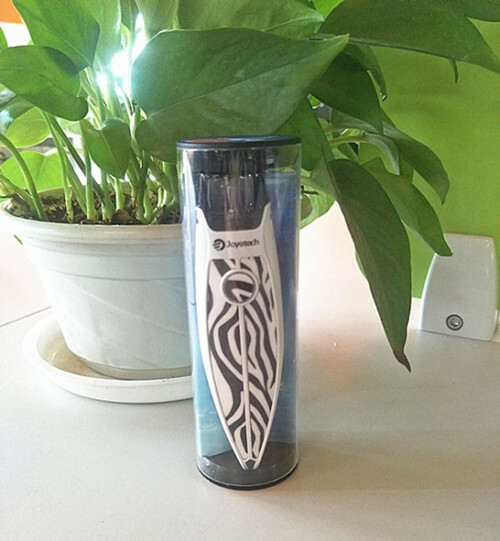 As soon as you hold it, you will soon find it’s of very solid quality. It’s very compact in size, as small as a regular lighter, but it’s much heavier than I thought. It has only one button for operation. Around the button, it’s a decorative light. 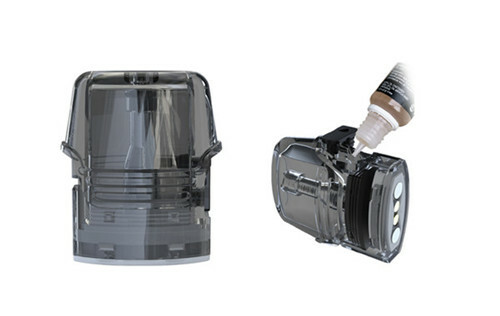 There is also a light at the bottom of kit for decorating and indicating battery life. If the light stays steady, the battery is fully charged; if the light flashes when you vape, it’s time for you to charge it. The colors of both the two lights are changeable. Safety is always the top priority for vaping. Joyetech surely attaches importance to it. 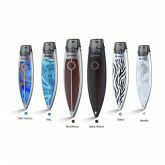 This Runabout Pod System Kit features multiple protections for safe vaping, including timeout protection, over-charge protection, short-circuit protection and over discharging protection. With a built-in 480mah battery, Runabout Kit works under constant voltage output. The pod cartridge can contain 2ml e-liquid. It is easy for refilling by just pulling out the plastic plug and then filling it, and its airflow hole is at the other side. 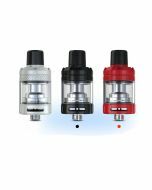 It is not only compatible with regular e-liquid, but also works great with nicotine salt. It truly delivers tasty and flavorful vapor. It’s only sold at 22.26USD. 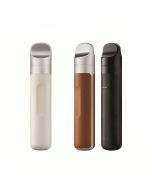 For such an affordable price, Joyetech Runabout is surely a good choice for a pod system kit. With its solid quality, its lifespan shall be long enough to satisfy your expectation. You can also buy the Runabout Pod Cartridge separately.